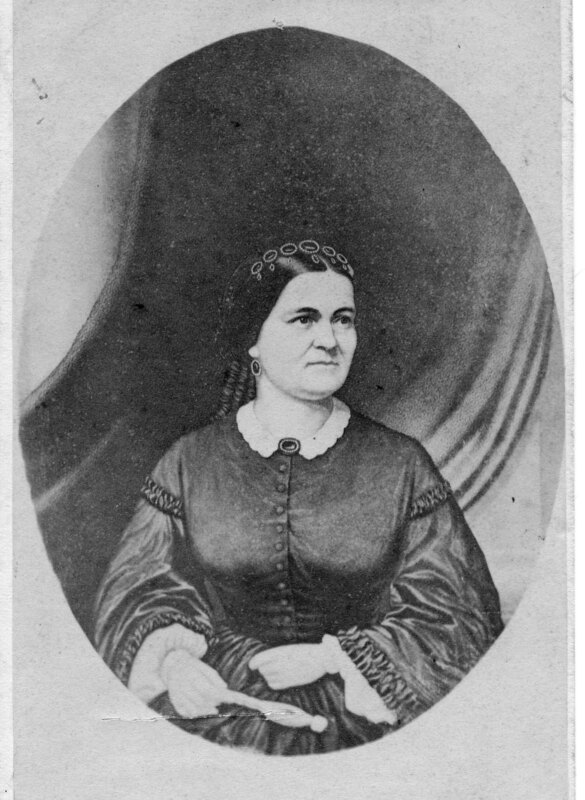 When Mary Lincoln was a belle in Springfield, Illinois, she and her friends enjoyed spending time together. Sometimes called the Springfield Clique, they gathered to discuss literature, poetry, town gossip, and politics. They were young, single, and enjoyed the social life that Springfield had to offer them. Just like young adults today, Mary and her friends liked to “hang out” together, enjoy refreshments, and talk. Mary and her friends dubbed themselves the Coterie – which is a group of close friends with a unifying common interest or purpose. And that is just what the Mary Lincoln Coterie is today. We are good friends who share a common interest – that interest being Mary Lincoln. Founded by three good friends who all share an interest in Mary Lincoln, the coterie began as a way to honor and pay tribute to Mary Lincoln on the anniversary of her death. What does the Coterie do? 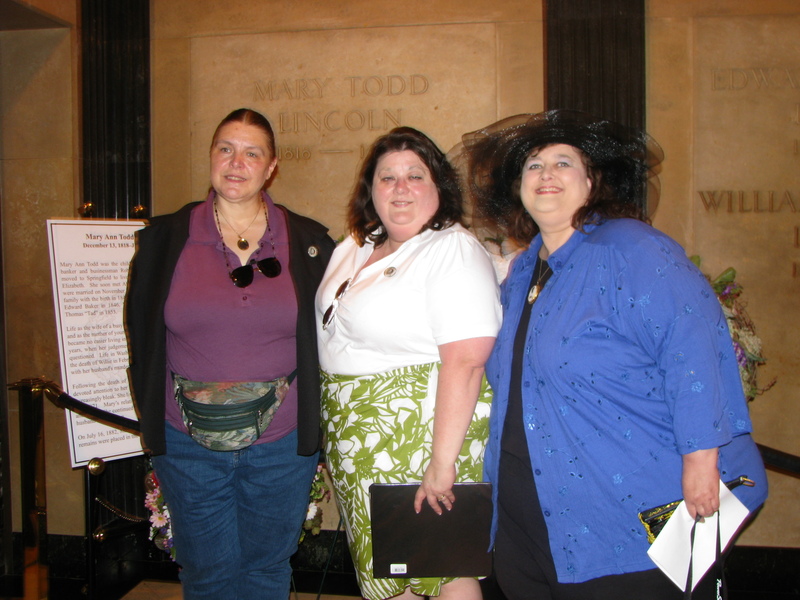 Every year in July, we met in Springfield, IL for a few days closest to the anniversary of Mary Lincoln’s death. During these days, we host a wreath laying ceremony at the Lincoln Tomb; participate in performances and lectures at The Lincoln Home; host a Memorial Luncheon; and participate in a variety of other events and programs. Can I join the Coterie? Yes. The events that are held in Springfield are open to the public. Many of them have free admission. The luncheon requires that you make a reservation in advance, click here for the reservation form. Other events may require an admission fee. Anyone is welcome to attend any of these events. Nice write-up on you girls!